Property 1: Great place to stay for a special holiday. So close to down town easy access. 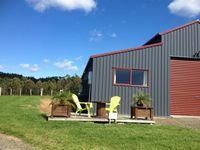 Property 14: Cute Colville Farm House - be active or RELAX !! 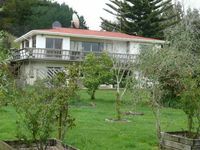 Property 25: Gorgeous Cooks Beach and Mercury Bay views beach house. Close to Cathedral Cove. Property 29: Cute, comfortable, clean and self-contained. Property 41: A hop, skip and jump from the door into the water! Property 49: Stunning ocean views, hidden gem close to beach. Very private and quiet.